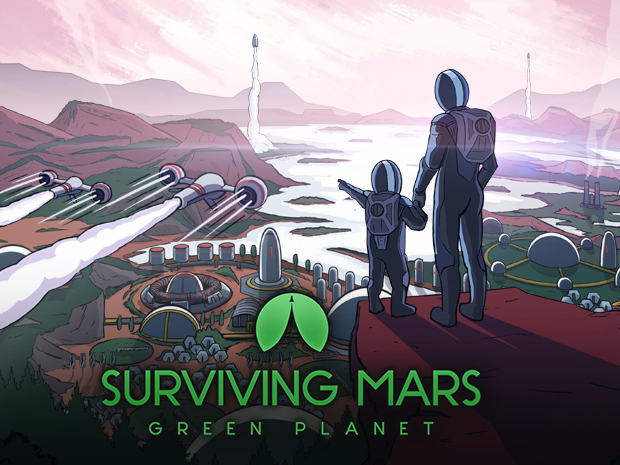 Paradox Interactive and Haemimont Games have revealed the next major expansion, Surviving Mars: Green Planet, for their survival management game Surviving Mars. In this expansion you’ll have the ability to turn the famously red planet green with terraforming elements, as the name suggests really. There’s also many other improvements to the core gameplay that brings new layers of mid-to-late-game strategic depth to Surviving Mars. Surviving Mars: Green Planet will launch on PC, PS4 and Xbox One in Q2 of 2019 and also comes with an announcement trailer.